The collection includes a photograph album and diploma. 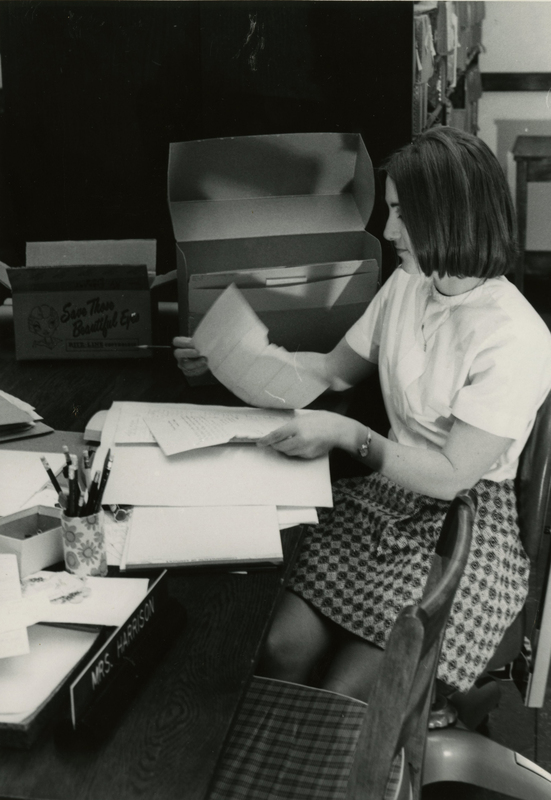 WKU University Archives, "UA94/6/2/3 Goldie McKeel Dunn Curd Personal Papers" (2010). WKU Archives Collection Inventories. Paper 166.